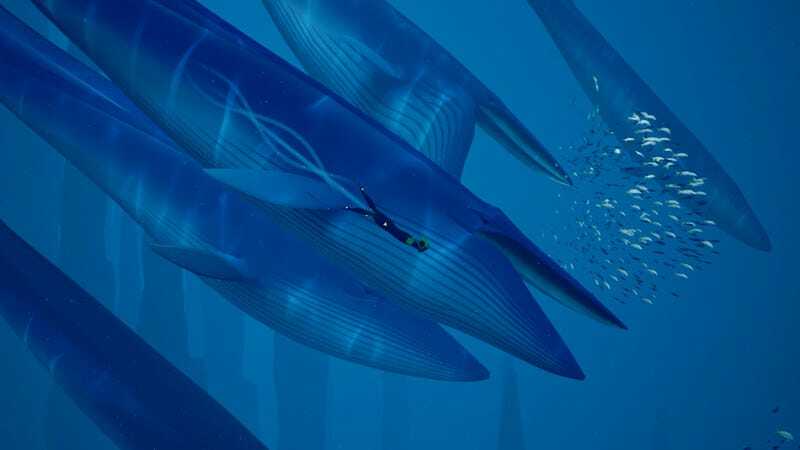 ABZU is getting a retail release for Xbox One and PS4 in January, 505 Games announced. ABZU is getting a retail release for Xbox One and PS4 in January, 505 Games announced. We had a good time with this wordless underwater mystery.